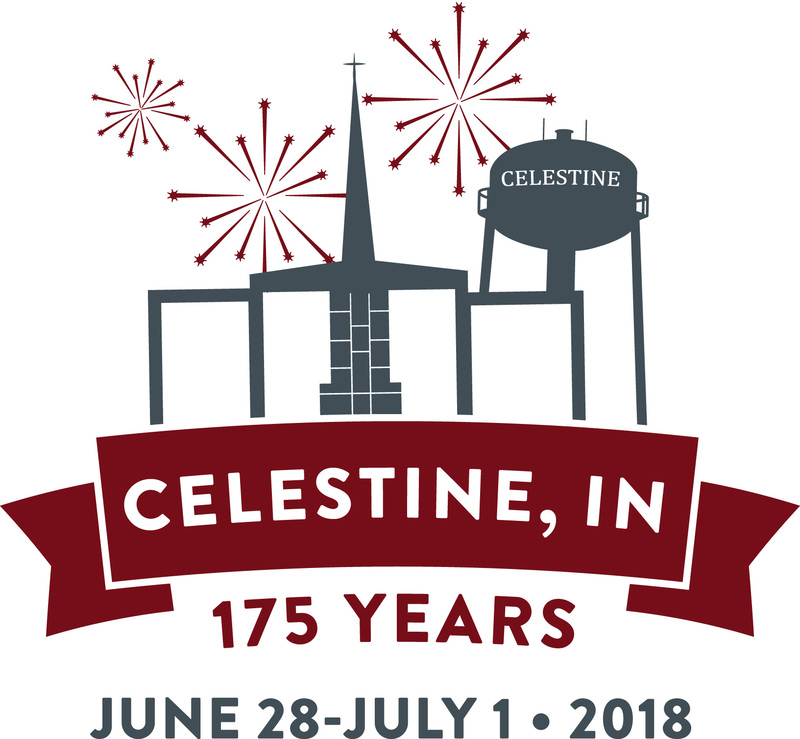 CELESTINE -- The Celestine 175 festival celebrates the 175th birthday of the small community of Celestine, Indiana, and St. Celestine Catholic Church. The four-day “rain or shine” festival will be held on the grounds of St. Celestine Church and the surrounding parks from Thursday evening, June 28, through Sunday afternoon, July 1, with the gorgeous scenery of the rolling hills of Celestine on full display. June 28th, Thursday night, will feature opening ceremonies; presentation of the Grand Marshalls - the children of Vic & Viola Sander - Jim, Don, and Ron Sander and Martha Goepfrich; presentation of the Queen court along with Junior Miss, and Little Miss & Mister and the Senior King & Queen; the judging of the Fashions of Yesteryear; and baking contests. The evening will wrap up with the unique Night Parade with lighted floats going from Celestine Park to St. Celestine Church and back. June 29th, Friday, kicks the all-ages celebration into high gear with a concert by the top nationally touring AC/DC Tribute Band Dirty Deeds USA. The evening also includes a fireworks show and performances by traveling troubadour, Troy Miller, along with Celestine’s own singer/songwriter, Bobby Reutman. Top quality dinners will be available along with the festive beer garden. Nine quilts will be raffled off and the large tractor and farm equipment show, open all weekend, will feature farm demonstrations and games. A dodgeball tourney along with kids’ games and tours of Celestine Elementary school rounds out the evenings activities.